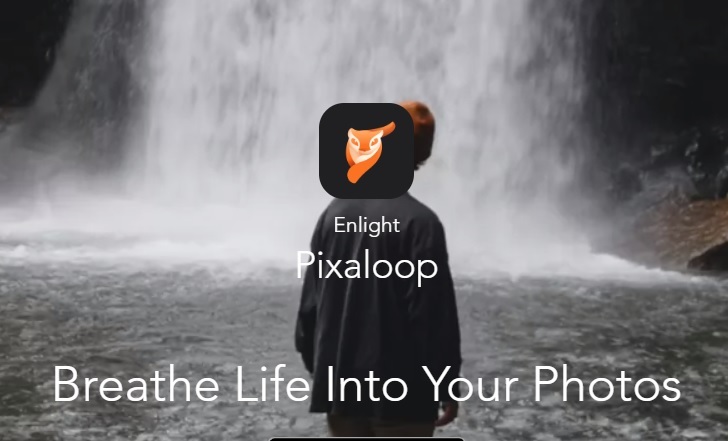 Pixaloop from Lightricks takes photo editing to another level. Instead of just adding filters and effects – which you can do here – the app lets you create animated images and share them on Instagram, Facebook or Snapchat. It is a feature packed app but is easy to use, ideal for casual users that want something different. The app takes a straightforward approach to animating pictures. First, you choose an image and use the anchors and paths to create your animation. Use the anchors to set the areas to animate, and it is also used for ending the animation. To set the direction and movements use the path tool. Want to make the animation run faster? Pixaloop lets you do that, and you can pick out areas not to animate via its freeze and unfreeze options. If you made a mistake, use the removal tool to delete a path or anchor. If you want to restart everything, press and hold the image to remove all of it. As for the effects you will find several in the sky section as well as other filters in the camera FX. You can also layer additional effects on the image to give it a nice, complex look. When everything is set just press play. Pause, undo and redo buttons are easily accessible. The features above are in the free version. the paid edition contains more colored skies and additional tools to refine the animation. The free Pixaloop version, however, comes with more than enough features to satisfy photo editing aficionados.